Alan Thicke graciously joined us before his passing to share his experience with a subject of personal importance to him – juvenile diabetes. We thank him and will continue to spread awareness of this disease in his memory with this special episode. The worst news you can get as a parent is that your child is suffering from a life-threatening disease. 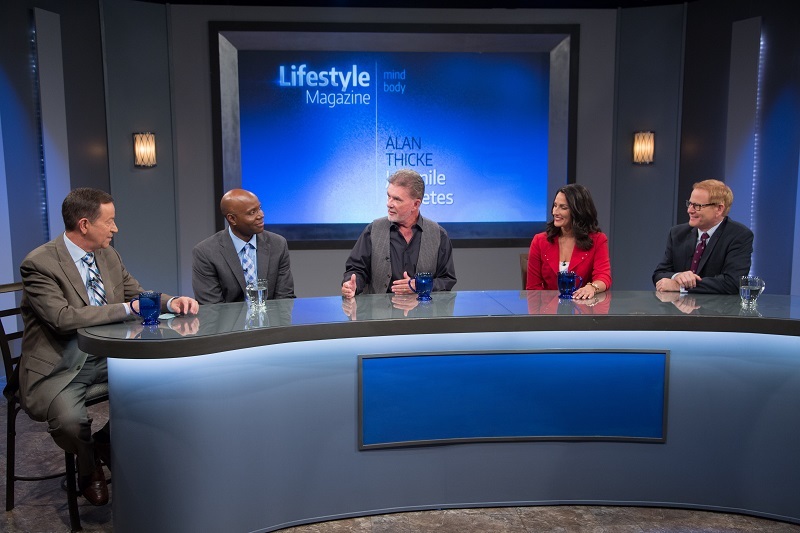 Our guest, actor Alan Thicke, from the sitcom Growing Pains as America’s favorite dad, Jason Seaver, and his reality show, Unusually Thicke, is here to talk about what it was like to find out his child had juvenile diabetes.